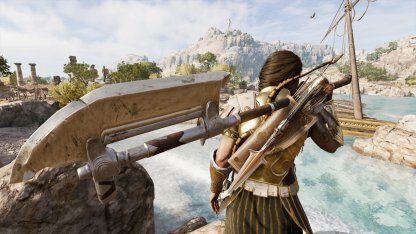 Learn the different traits of the bow weapon class in Assassin's Creed Odyssey! 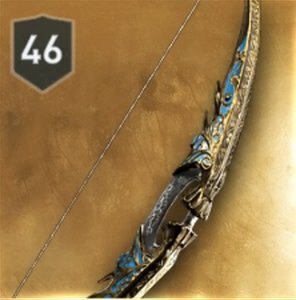 Check out the DPS, Abilities, and more for different bows. 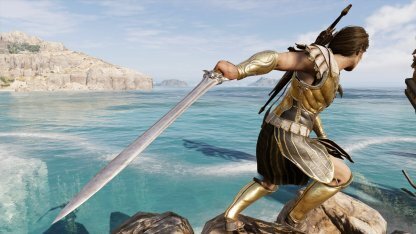 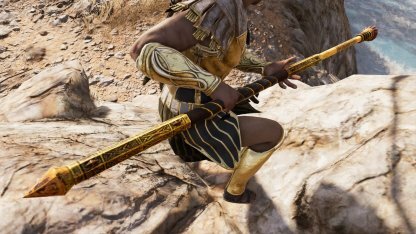 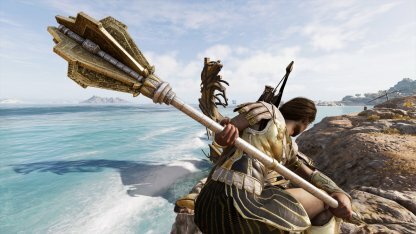 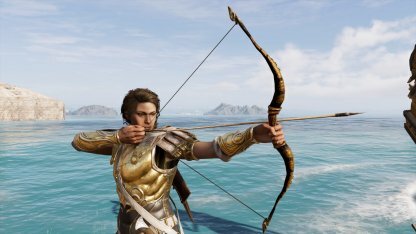 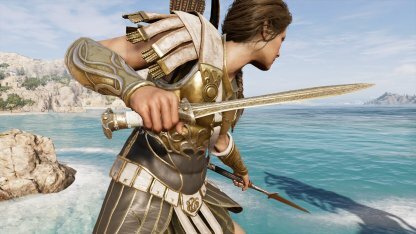 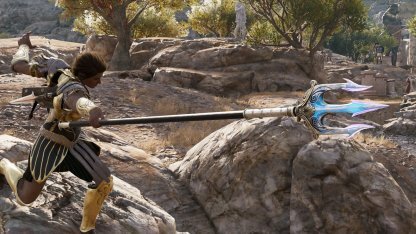 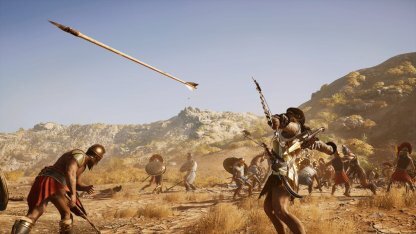 Unlike other Weapon Types, in Assassin's Creed Odyssey, bows can damage enemies from far away! 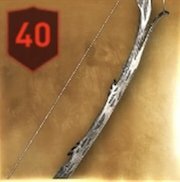 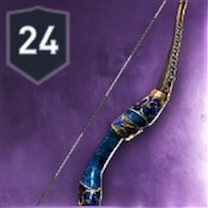 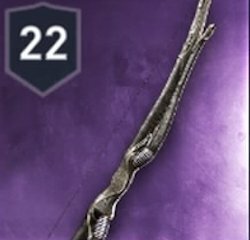 Here are the traits of bows in the game. 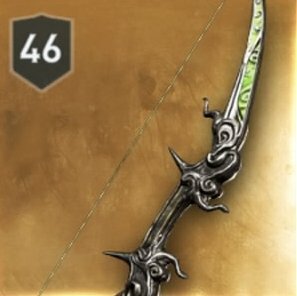 Bows can damage enemies from far away. 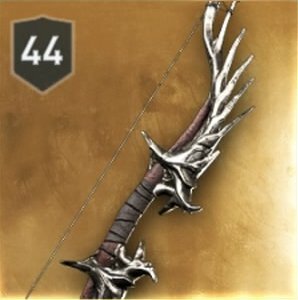 This is because it damages enemies using arrows. 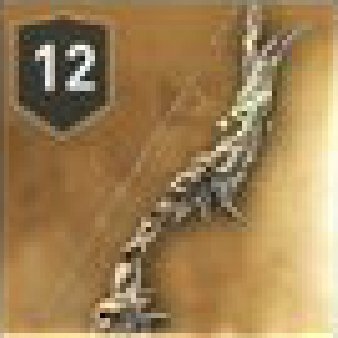 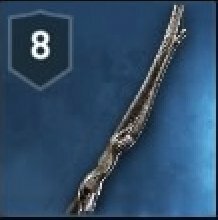 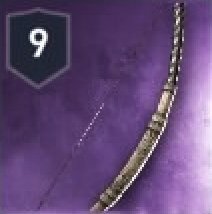 You will not be able to hit a very far-off enemy since the bow's arrows travel in an arc. 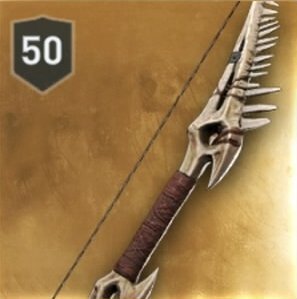 Arrows are the bow's main source of ammo. 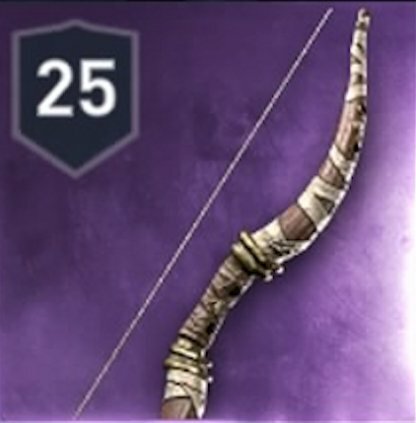 Be careful as you may run out of arrows when using your bow. 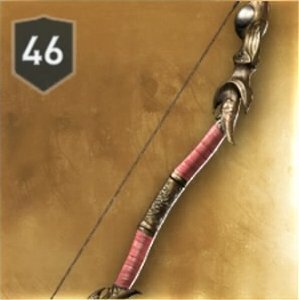 If you run out of arrows, do not worry! 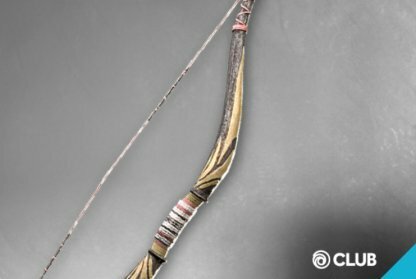 If you have the materials, you will be able to craft new arrows for you to use. 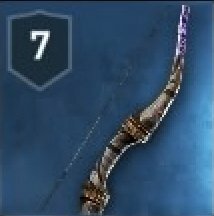 There are certain abilities that you can acquire that will allow you to augment arrows. 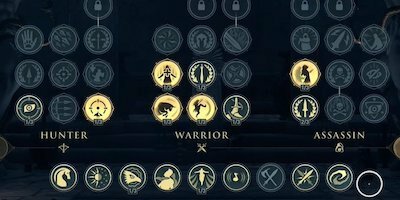 These abilities let you make Poison Arrows, Fire Arrows, control the arrow's path, and more. 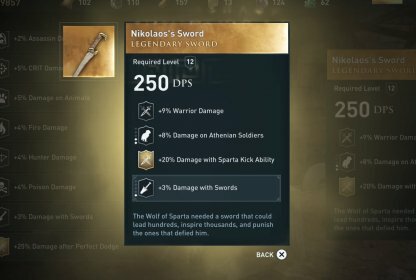 Check Out Legendary Weapon Locations! 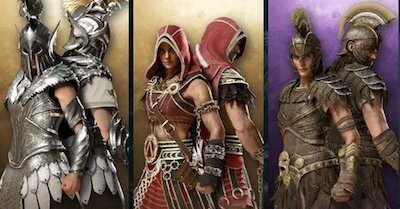 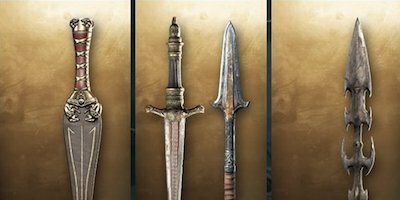 Check Out Legendary Armor Set List!